If you need a large capacity balance scale with 1/100 gram accuracy, the Z-B3002 is the way to go. 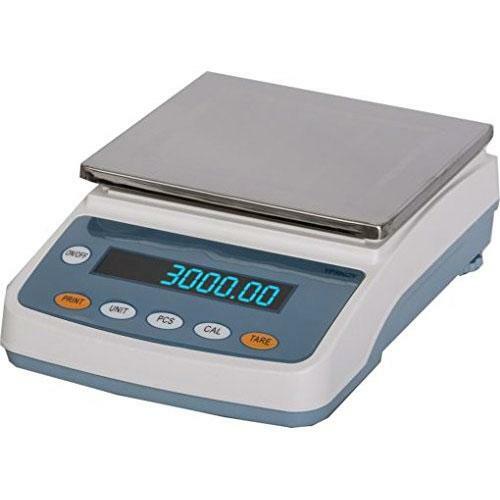 It features 3000 gram capacity with 0.01 gram accuracy in the full capacity range. Scale Size: 11" x 8" x 3.5"
Platter Size: 7" x 6.5"